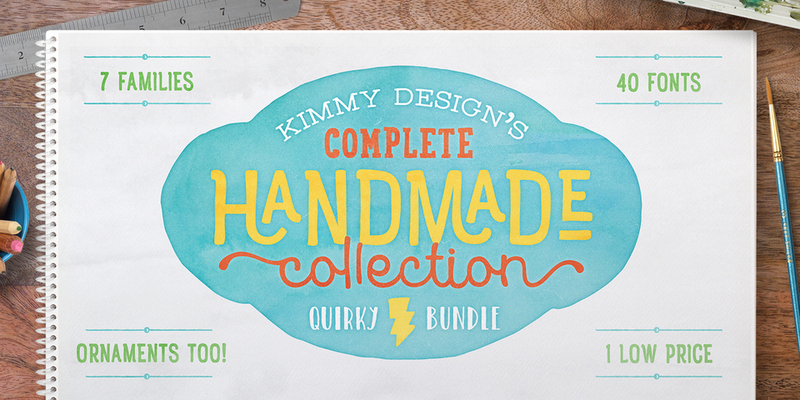 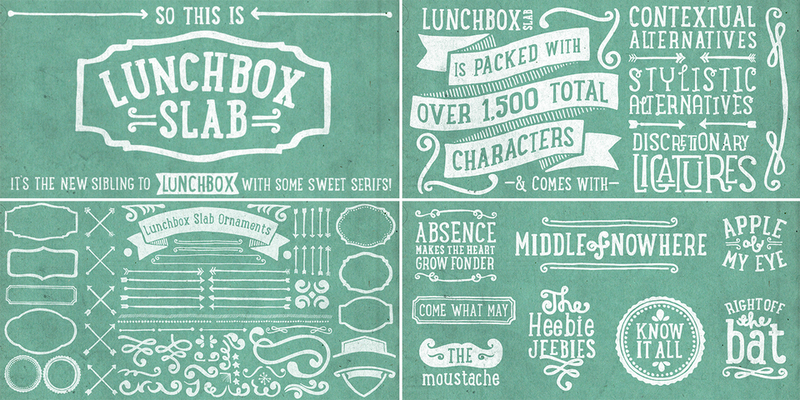 Kimmy Design’s Complete Handmade Collection is a bundle of 40 of her most popular fonts. 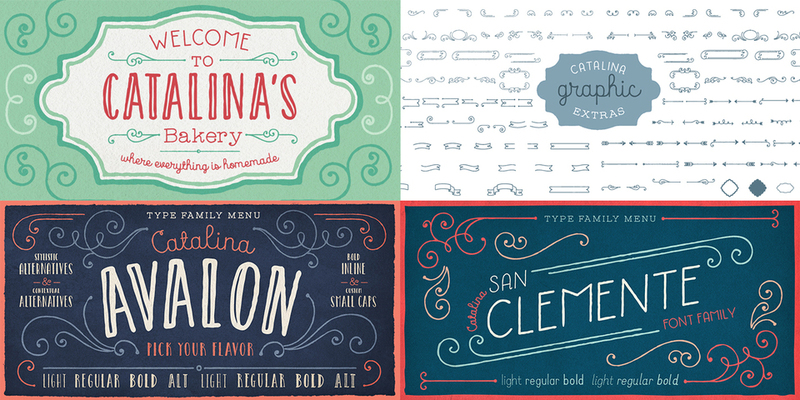 The California-based designer’s library is a reflection of, and even possibly an ode to, the region in which she lives – so this bundle is a natural extension of the quirky, organic style Kimmy Kirkwood has become known for. 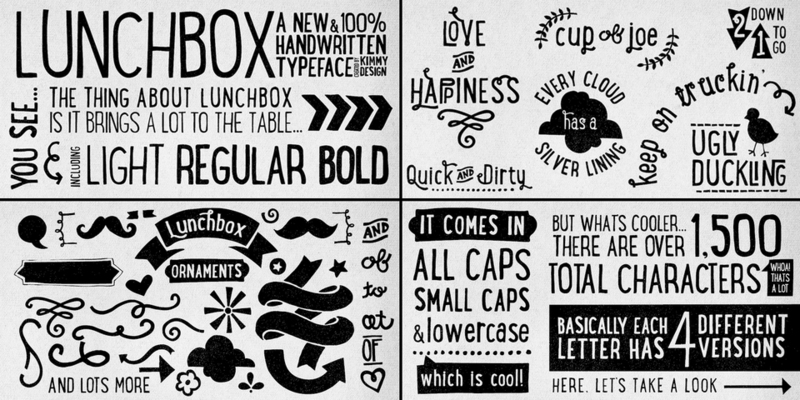 In addition to 40 functional and beautiful fonts, this package gives you access to thousands of extra features, ornaments and opentype variations. 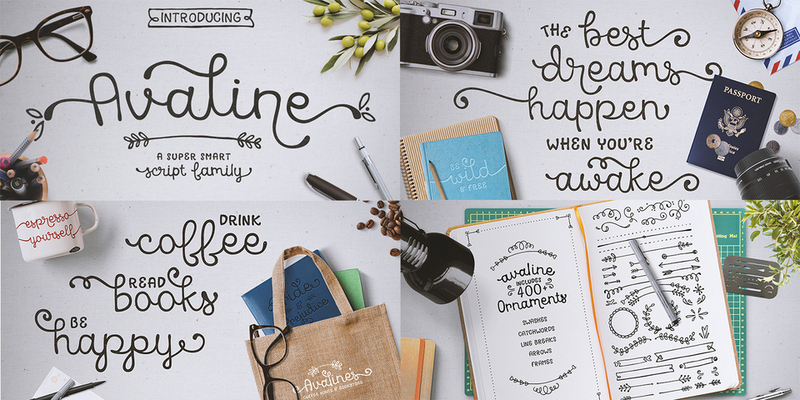 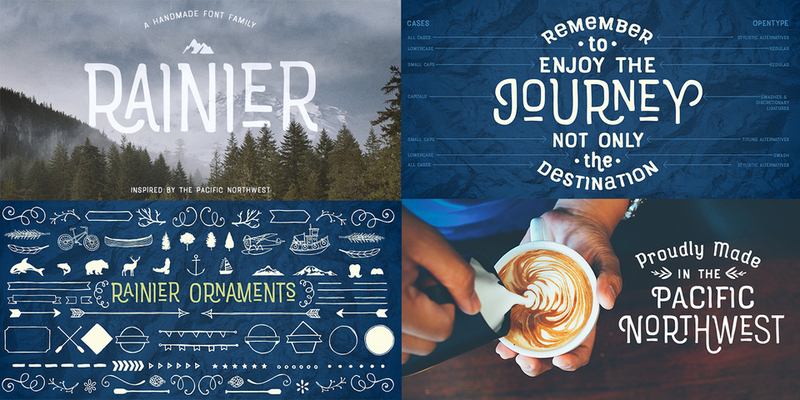 And while each may seem fun and simple on its own, together they make a powerful group of unique hand drawn fonts. 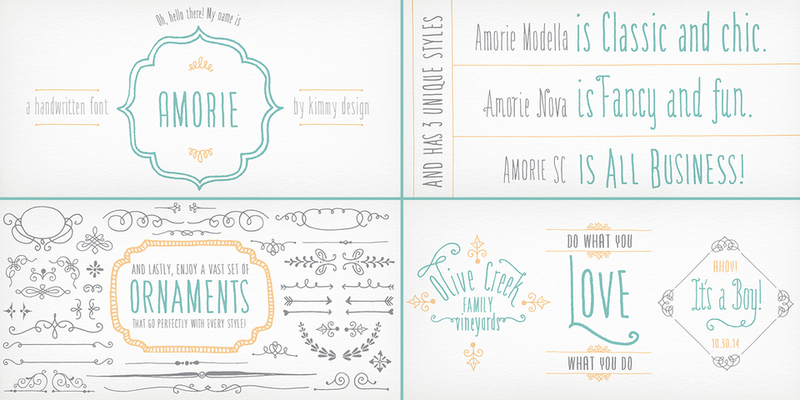 Kimmy Design’s Complete Handmade Collection includes a wide range of styles – scripts, serifs and sans serifs, typewriter, condensed and geometric – all designed to bring a truly authentic look and feel to your next project.